To produce a play Republic. 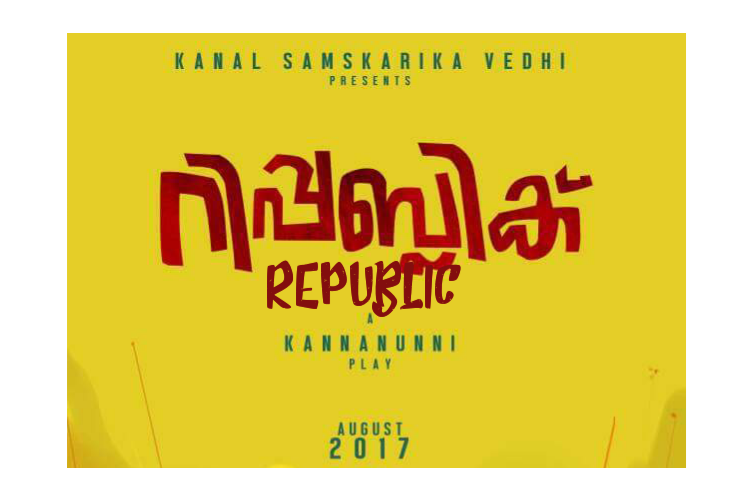 Kanal Cultural Forum needs your support to raise fund for its magnum opus play "Republic" which is being staged as part of our 9th anniversary. Kanal Cultural Forum is a collective of young talents in theatre and film. Established in 2008, its now an unavoidable presence with its rich and varied cultural activities organised in the capital city of Kerala. As we move on to our 9th anniversary, we want to make it large and that's why we plan our magnum opus "Republic". The director of the play, Mr.Kannanunni, is a former student in the National School of Drama. Republic will be a revolution in terms of presentation and contend. The play is will be staged on August 15, 2017, in front of thousands of people in Trivandrum. As the settings are big, we can't afford the budget. We need 2 lakhs more to produce it. We expect your valuable contributions as part of it. Your share could be as good as a donation for Kanal Cultural Forum! Not everyone can afford to take care of their loved ones. 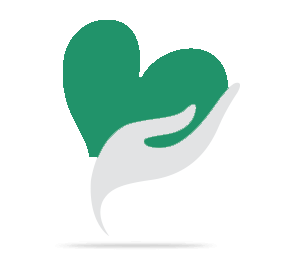 Kanal Cultural Forum's life can only be saved by donations made by kind people like you.